A Tudor style colonial building. 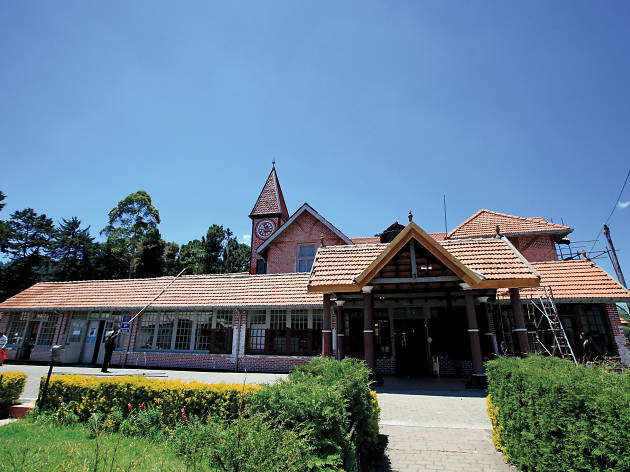 Located at the centre of the town this 100 year old building is one of the most popular colonial constructions of “Little England’.The red brick exterior is hard to be missed while one is on the streets of Nuwara Eliya. 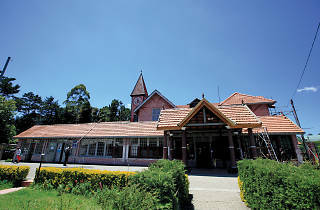 Built in Tudor style, the post office has a distinctive edge and stands as a remnant of the old world Ceylon. A clock tower spirals from one side of the building.